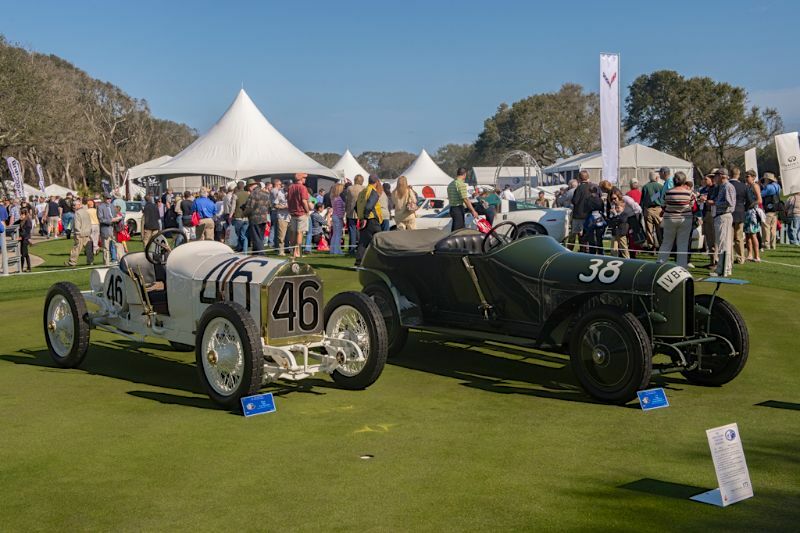 The 2013 Amelia Island Concours d’Elegance marked the first time that a rare pair of the surviving ‘Prinz Heinrich’ Benz cars were displayed in public at the same event. Both Prinz Heinrich Benz models were presented in museum quality. 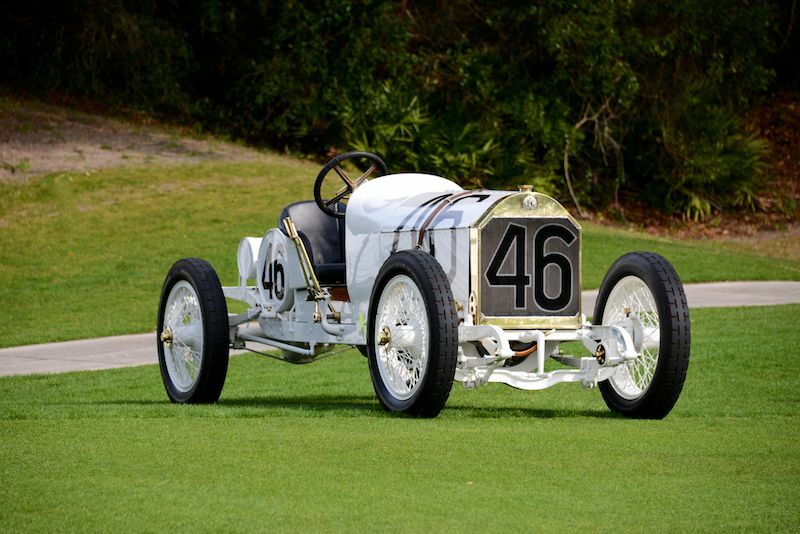 The 21/80 hp 1910 racer came directly from the Mercedes-Benz Museum collection in Stuttgart, Germany, and the other from Bruce McCaw’s private collection in the U.S. 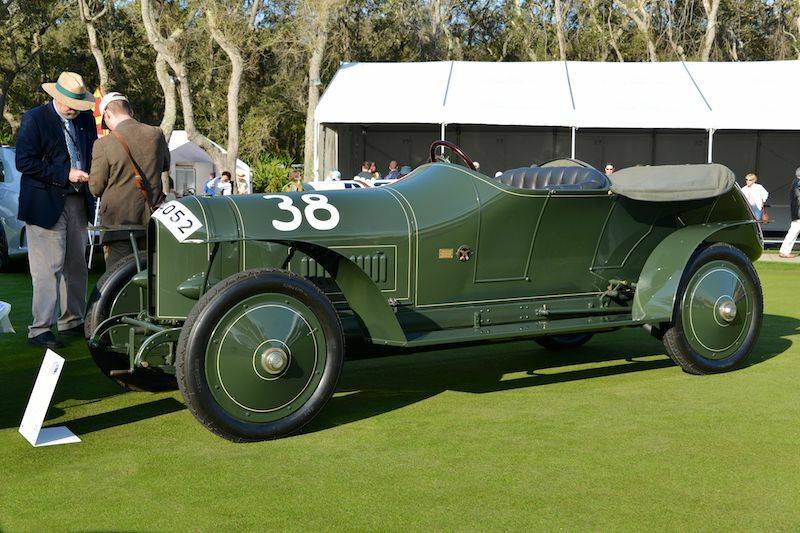 Recently restored to its original condition by Mercedes-Benz Classic, the dark green 1910 21/80 Prinz Heinrich car wearing race number 38 is considered by many automotive historians to be “the first true sports car”. In the early 1900’s, at the dawn of the automotive motor sport age, one of the most significant race venues was the Prinz Heinrich Tour, named after Prince Albert Wilhelm Heinrich of Prussia – an automotive enthusiast and brother of German Emperor Wilhelm II. In 1907, the German Imperial Automobile Club organised the first annual Prinz Heinrich Tour which is often seen as a precursor to what would later become the German Grand Prix. Unlike events like the French Grand Prix, which attracted purpose-built racing cars, the Prinz Heinrich only allowed four-seater, production car based entries. Among the races’ most notable winners were Fritz Erle who won the race in 1908 in a 50 hp Benz, and Ferdinand Porsche who in 1910 was successful in this endurance tournament in an 85 hp Austro-Daimler. 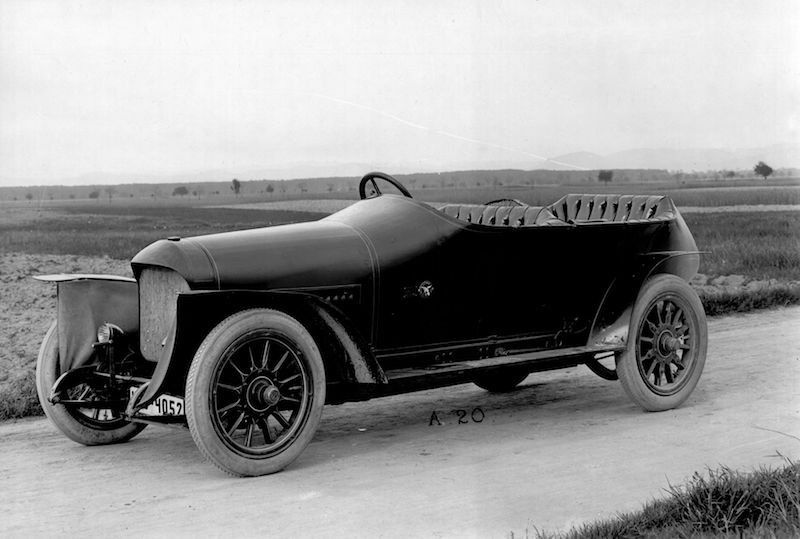 Commemorating Erle’s victory, Benz produced the “Prinz Heinrich” cars from 1908 to 1910 in various engine configurations. Bruce McCaw’s Prince Heinrich Benz is part of a pure breed of Benz factory racers with a pedigree that, according to the Indianapolis Hall of Fame Museum, also touches the earliest days of international motorsport competition. The Prinz Heinrich Benz was a technological barrier breaker with overhead valves and a, at the time radical, shaft drive that eliminated the Edwardian-era chain drive. The whole package was capable of nearly 100 mph. The Prinz Heinrich Benz was fast enough and advanced enough that it was sent to the United States for the 1911 Vanderbilt Cup races. Perhaps more significantly, it raced in the inaugural Indy 500 on May 30, 1911. 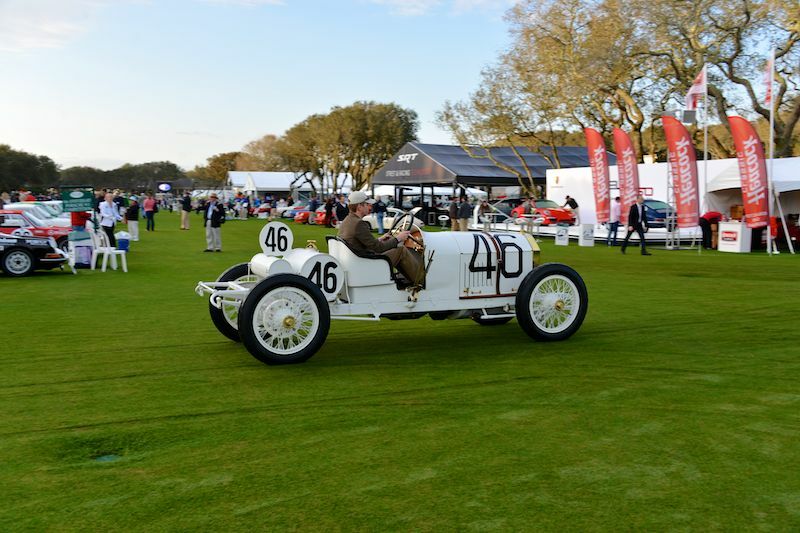 Billy Knipper qualified the Prinz Heinrich Benz 40th and finished 18th overall against strong competition. In later years, the car was owned by Lindley Bothwell who, according to reports, often used the car for his early racing demonstrations. In the 1960’s, McCaw’s Prinz Heinrich Benz went into the Indianapolis Hall of Fame Museum collection, where it was extensively restored in the 1990’s to its current configuration, replicating the “Indy 500” appearance, even wearing the original competition number 46 from the very first Indy 500. About the Amelia Island article I think you just missed RETROMOBILE in Paris where the two cars from the Prinz Heinrich race were on display for the first time in public. Both the Louwman and Benz Museum wished that Retromobile had to be the place to do so.